How about a tetsubin, e.g., from Hojo and a heatplate? I guess it's a bit easier to operate routinely than ceramic kettle on a stove. I am not the kind of person to be trusted with an iron pot. Rusting and ruin is just inevitable. 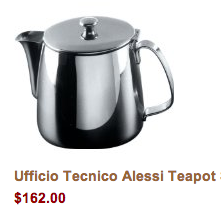 Don't you just want to crush that $162 teapot? I think I have come around to the fact (and you have helped me with this) that for a klutz like me, teaware has to be viewed as expendable. I just cracked another gaiwan yesterday filling it with boiling water when it was too cold. But it was a cheap one. Not that I haven't blown cash on lovely, fragile stuff. But those days are most likely over. 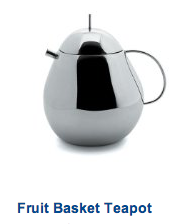 Of the teapots you have above, I like the german one the best. That should last you a long while. I wonder how the tea will be? 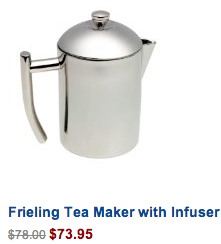 When I read the amazon reviews a little more carefully, the Frieling has a few complaints of drippy spout and flawed heat distribution. Sigh. 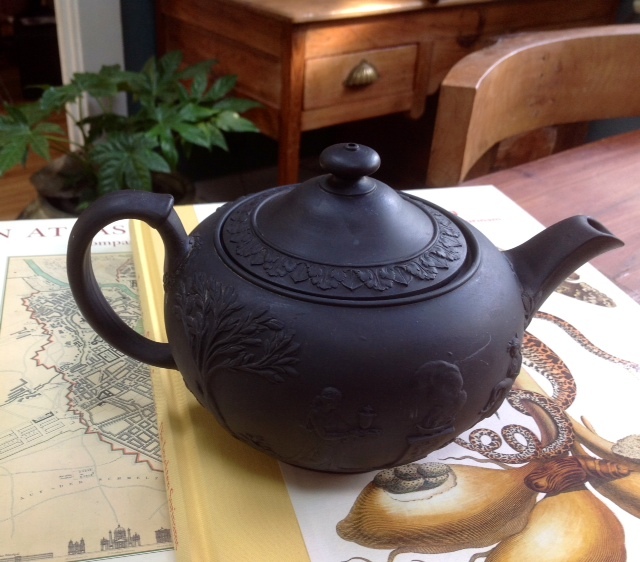 I made a tactical error yesterday ordering yet again the wrong teapot. Curses. I thought stainless steel would be acceptable since I brewed aged oolong in my thermos acceptably. 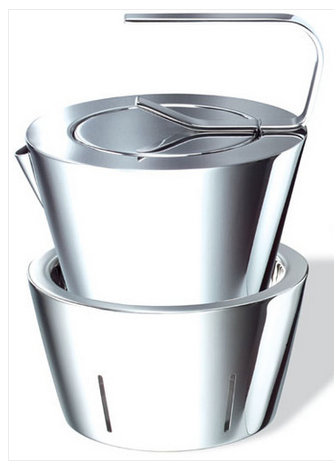 73 bucks for a drippy spout on something that looks like it was designed by an engineer. And a German company, to boot. How sad. I hope it serves you better than it did the Amazon reviewers. Maybe you have already canceled the order? Oh Israel. I got something even worse than the Frieling and I cannot explain why I pushed the buy button except sheer mental fatigue. It's pathological. I'll post a picture once it arrives from Hong Kong. No competition to the delicacy of even beginner yixing.